Dr. Fasano offers many different injectable fillers at his office. Each is designed to smooth and reduce the look of fine lines and wrinkles. A consultation with Dr. Fasano will help decipher which filler is best for your particular problem area and skin type. 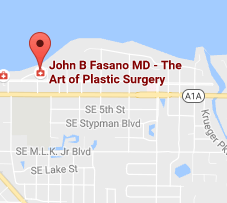 Residents of St. Lucie, Vero Beach, Stuart, Jupiter, Sewall’s Point, or anywhere else on the Treasure Coast can learn more from a consultation with Dr. Fasano. Juvederm XC® is an injectable gel that brings the natural volume of youthful skin back to your face. It’s approved by the FDA and has been deemed a “next-generation” dermal filler. Because of the gel’s smooth consistency, your skin is instantly smoothed and restored to smooth away wrinkles and lines. It’s made of hyaluronic acid, a naturally occuring substance in your skin that adds volume and hydration. Dr. Fasano carefully eases the Juvederm XC® gel under your skin to give you a smooth, youthful and natural feel. Juvederm Voluma XC® is a companion to the Juvederm XC® line. This injectable gel is FDA-approved to instantly add volume to the cheek area. This injectable filler has little or no down time, and side effects are usually both minor and temporary. Restylane® is a safe and natural dermal filler that is made of hyaluronic acid. As we age, our skin looses plumpness and volume. Restylane® uses a clear gel called NASHA or Non-Animal Stablized Hyaluronic Acid to smooth out wrinkles and lines. This gel is completely biocompatible with our own hyaluronic acid we already have in our bodies. 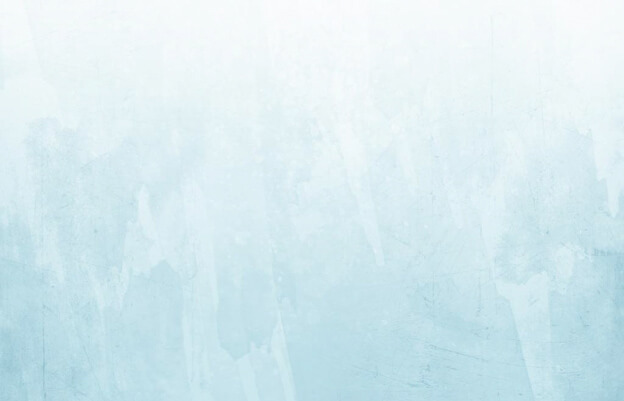 Because Restylane® is “water loving” it uses the body’s own moisture to maintain shape and volume. Restylane Lyft® is also made of hyaluronic acid. It’s made of a clear gel that is chemically cross-linked to delay the breakdown of skin enzymes. Because of this, Restylane Lyft® is proven to deliver long-lasting results. Restylane Lyft® injected by Dr. Fasano using a ultrafine needle. It has been shown to last about six months and then the effects start to gradually decrease. For Restylane Lyft®, like with all injectable fillers, there is some sort of upkeep to maintain perfectly smooth results. 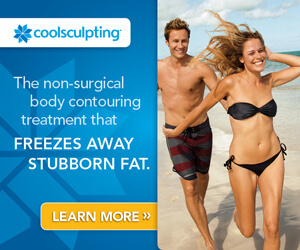 Dr. Fasano is one of only two plastic surgeons in the Stuart area trained in using Sculptra® Aesthetic. It’s an FDA-approved injectable that restores and corrects the loss of facial fat by replacing lost volume. Sculptra® Aesthetic is mainly used for deep folds or smile lines, marionette lines and chin wrinkles. Sculptra® Aesthetic’s results happen slowly over several months with several treatments. Unlike some temporary injectable fillers, Sculptra® Aesthetic restores lost collagen and improves the actual structure of the skin. This makes for smoother skin and fuller volume that can last for over two years. Belotero®, an FDA approved filler, is offered by Dr. Fasano. It is a nonsurgical treatment that smooths fine lines and wrinkles while still looking natural. Belotero® is a dermal filler that is hyaluronic acid-based. This base leaves your skin looked hydrated and volumized. Your skin is instantly plumped in areas where volume has decreased over time. Belotero® works wonders on smile lines, lip lines, corners of the mouth and marionette lines. While results vary from patient to patient, 97% of patients in a clinical trial saw visible improvement after one treatment. It is recommended to keep up treatment with follow-ups every 6 to 12 months. Visit Dr. Fasano today for a consultation to decide which option is best for you.